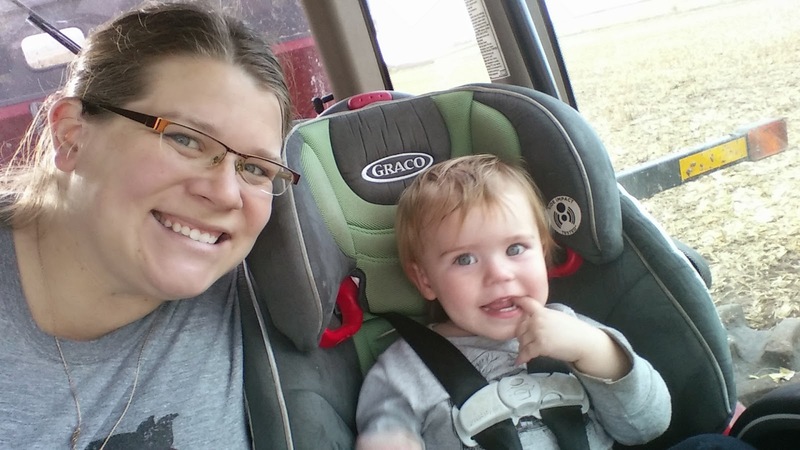 I love having these two as my buddy seat riders! 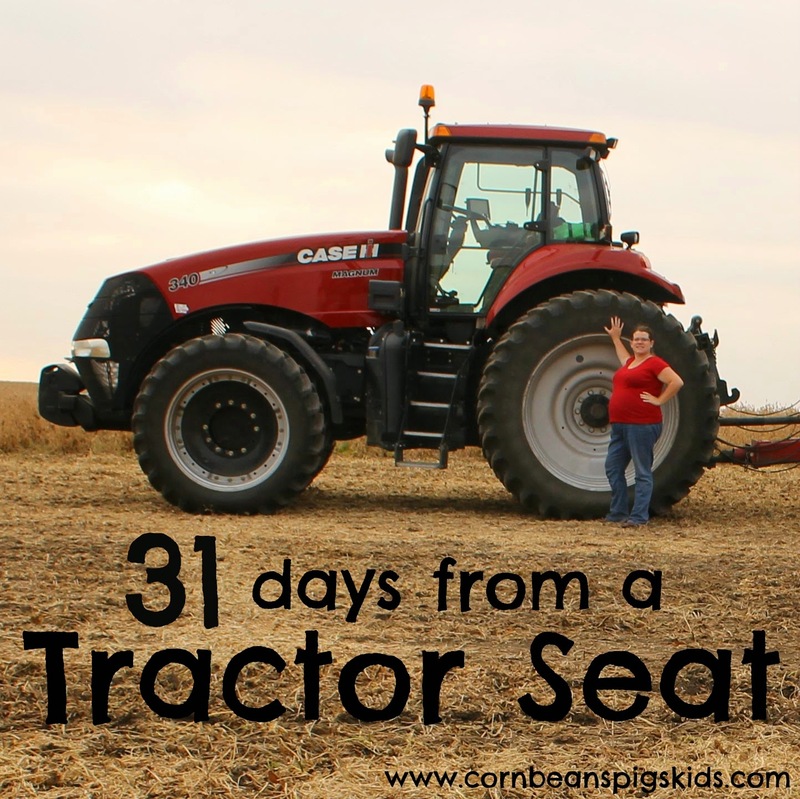 We have one more Wordless Wednesday post this month as part of my "31 Days from a Tractor Seat" blog series. What photos would you like to see next week? Remember to Comment for a Cause!